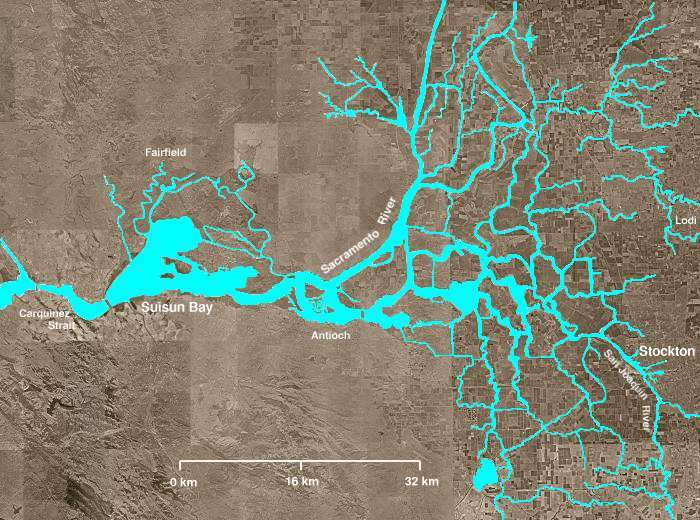 The powerful Westlands Water District recently withdrew its support for the Bay-Delta Conservation Plan, action that might light a fire under other water organizations in the state. The bold action by Westlands indicates that it is no longer willing to put up with unwanted and unmerited federal interference in the conscientious efforts by water interests in California to make the best use of water. Westlands’ concerns regarding political interference by the Department of the Interior and its creation of further water restrictions without scientific basis are well-justified. Among other questionable activities, this department has been criticized recently by federal and state legislators for holding secret meetings on its planning process and for manipulating science to support its drilling ban in the Gulf of Mexico, resulting in the loss of 12,000 jobs. ﻿﻿﻿﻿﻿﻿Delta Watermaster Craig Wilson will present a highly anticipated report to the State Water Resources Control Board on January 19 suggesting that a particularly contentious area of California water law, the California Constitution’s “Reasonable and Beneficial Use Doctrine,” be applied more broadly. 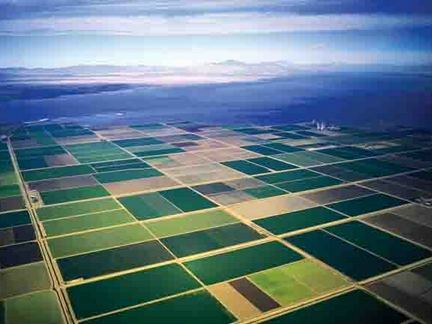 SALINAS, Calif. — A new water quality plan by the California Farm Bureau Federation offers an alternative to a state regulatory proposal that some growers have called punitive and costly. At issue is the expiring conditional waiver of waste discharge requirements, up for a five-year renewal March 17. In California, the waiver shapes policy on the runoff of pesticides, fertilizers and fumigants from irrigated farming. The federation submitted its plan Dec. 3 to the Central Coast Regional Water Quality Control Board on behalf of the Ag Working Group. More than a dozen growers’ organizations from Santa Barbara to Santa Cruz form the group. Supporters include two grower-shipper associations and Western Growers. Growers took steps to advance water quality under the prior waiver, the state’s draft order says, but stricter verification is needed. Agriculture, it says, is responsible for 78% of nitrate pollution in groundwater — water that finds its way into hundreds of drinking wells in the region. The agency that manages much of the state’s water supply will fill 25 percent of the amount requested by downstream agencies for 2011 — a big improvement over last-year’s lowest-ever allocation of five percent. The figure, likely to be revised upward through the year ahead, represents the state Department of Water Resources‘ “initial allocation” to the water agencies it serves. There is reason for caution, he said. Still, it looks like a good year on for the State Water Project, which stores and delivers water and is an important source of supply for much of the state. California water officials on Monday announced a 25 percent delivery forecast for customers who depend on the State Water Project. The projection is preliminary, and usually increases over the course of winter. 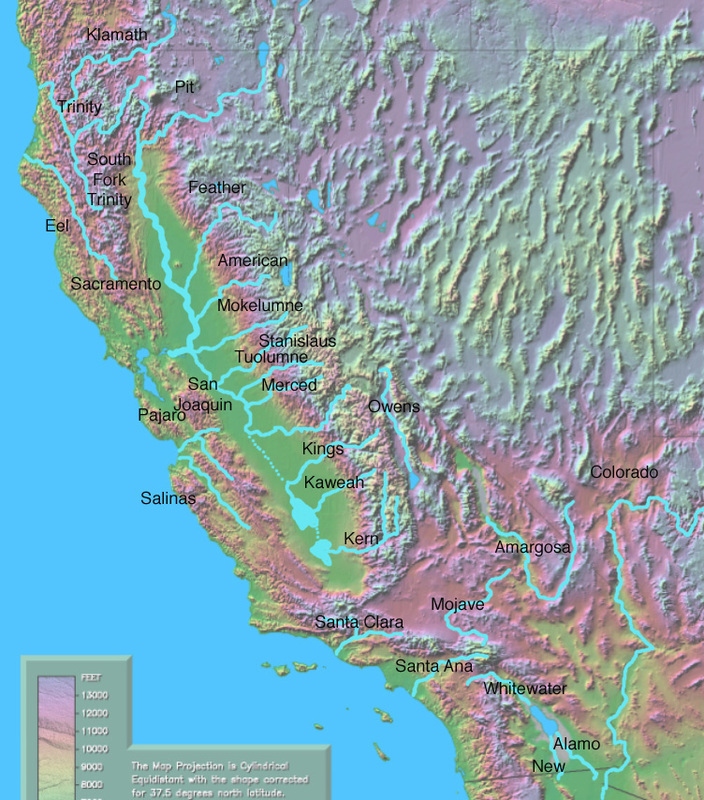 It primarily concerns urban areas in the south San Francisco Bay Area and in the Los Angeles-San Diego metro areas, which depend on the State Water Project for a significant share of their supplies. It has no bearing on the Sacramento area, except as a general guide to statewide precipitation amounts. The allocation announcement is the first of the year and reflects a conservative approach that is customary for the Department of Water Resources. 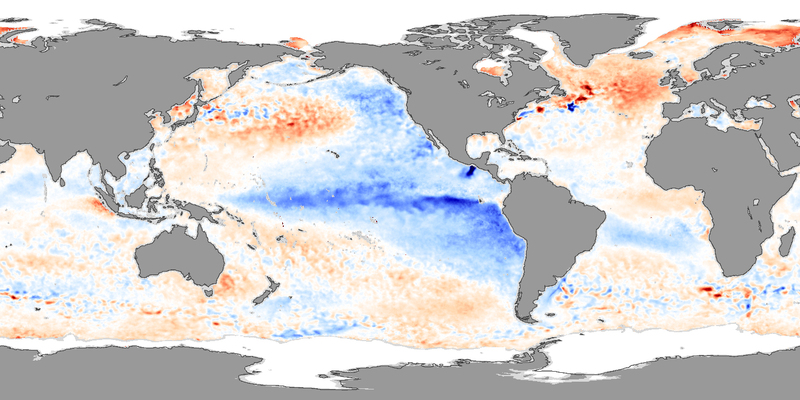 Even so, it is far better than last year’s initial forecast, which was just 5 percent. In a contest with implications for water agencies up and down California, voters in Marin County on Tuesday will decide between dueling ballot initiatives over a plan to turn seawater into drinking water. Both measures require a public vote before the Marin Municipal Water District could build a 5-million-gallon-a-day desalination facility on the shoreline in San Rafael. But the measure proffered by a vocal group of desalination opponents bans the water agency from spending any money prior to construction, including funds for permitting, engineering and design work, unless voters approve it. In effect, Measure T would stop the project in its tracks – a dangerous precedent in the water district’s view, given the potential for drier, hotter years ahead due to climate change. The water district, the county’s largest with 190,000 customers in central and southern Marin, relies on seven local reservoirs for three-quarters of its annual deliveries. Flows from the increasingly regulated Russian River supply the rest.